Our Company President Aldo Bertera said it all started with a gas station on Route 20 in West Springfield that was operated by his father. Aldo and his brother, Robert, eventually opened a dealership on Riverdale Road in 1973. 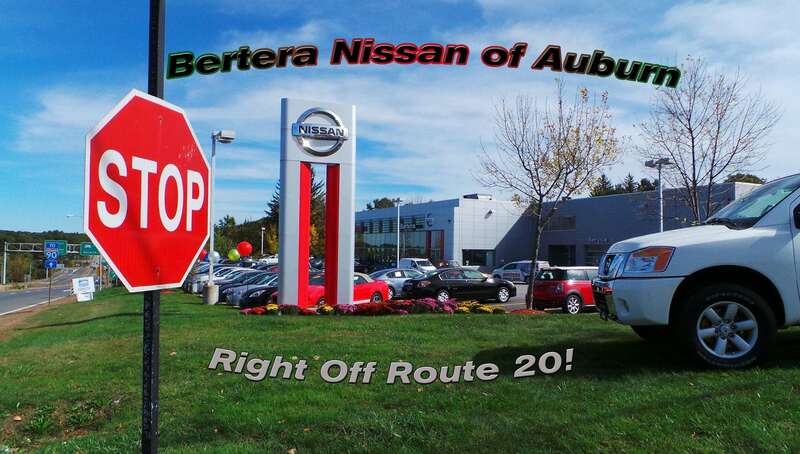 The Bertera family of auto sales and service businesses continues to grow, and now includes nine dealerships and two collision centers. We have the pleasure of having Steve Bertera as our General Manager here. Steve is one of Aldo's two sons and has run many of the Bertera Dealerships working his way up through the ranks. 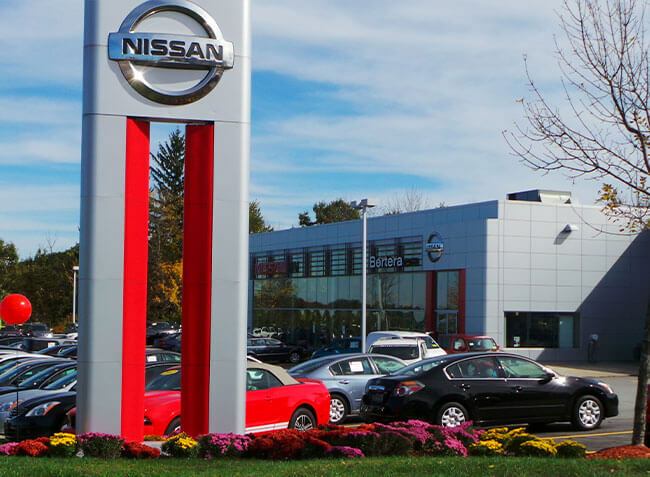 Steve has been a great leader for us here at Bertera Nissan as we continue to grow in business and in our reputation as a premier Nissan Dealership. Come see for yourself. Bertera is always willing to do what most want. Thank you for visiting our page!